Memorial Day, formally know as Decoration Day was created in the years following the Civil War to commemorate all of military personnel who lost their life serving our country. 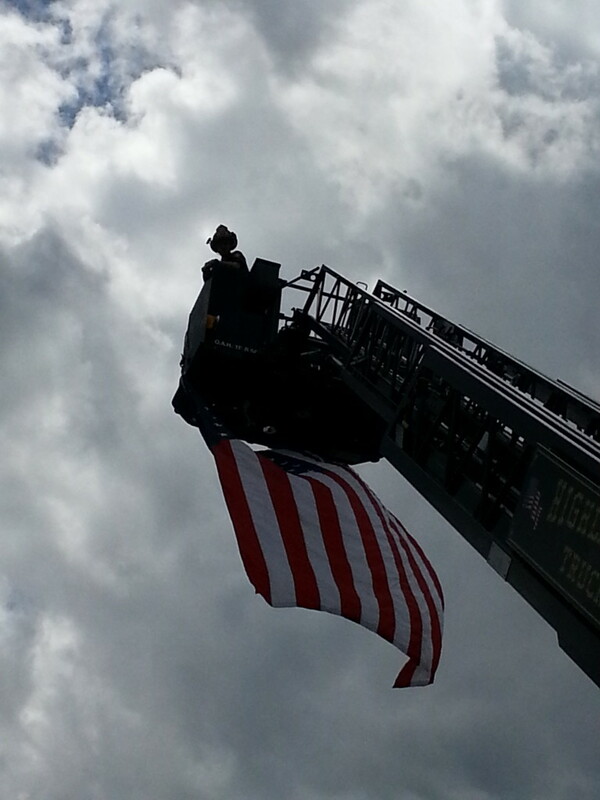 In 1971 it became a federal holiday celebrated on the last Monday of May and to this day we still pay tribute to our Military and First Responders who have paid the ultimate sacrifice. 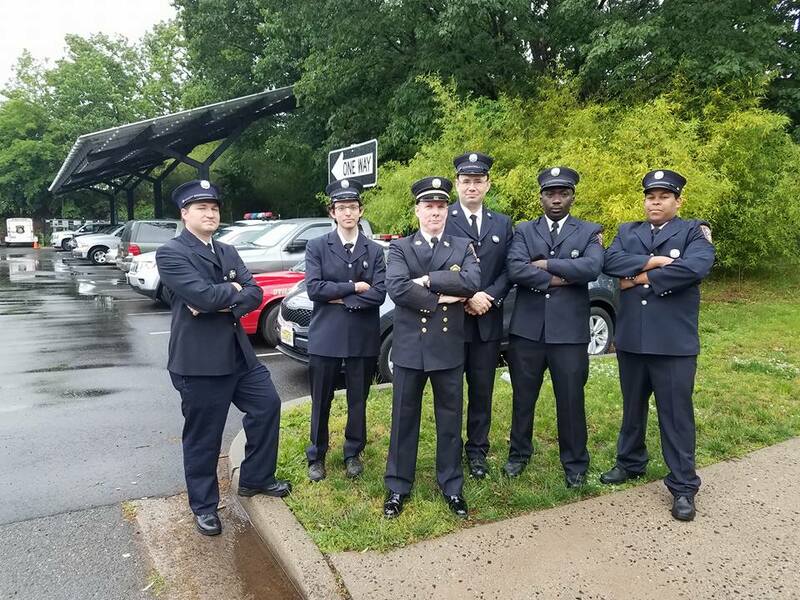 Today the Highland Park Volunteer Fire Department gathered for our annual Memorial Day Services paying special tribute to three of our own members who lost their lives in the line of duty. Firefighter John Quinn lost his life in 1948 as a result of a heart attack while operating at a structure fire in town. 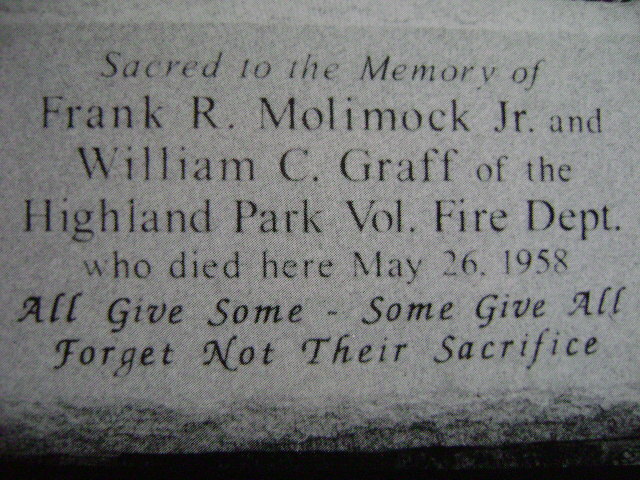 Ten years later in 1958 Firefighters Frank Molimock and William Graff perished in a collapse while battling a fire. Today among the dignitaries, members of the Highland Park Police Department, and Highland Park First Aid Squad, we where especially honored to have members of the Molimock and Graff Family in attendance. Come rain or shine emergencies can strike at any time, so why not train in adverse weather to prepare for it? 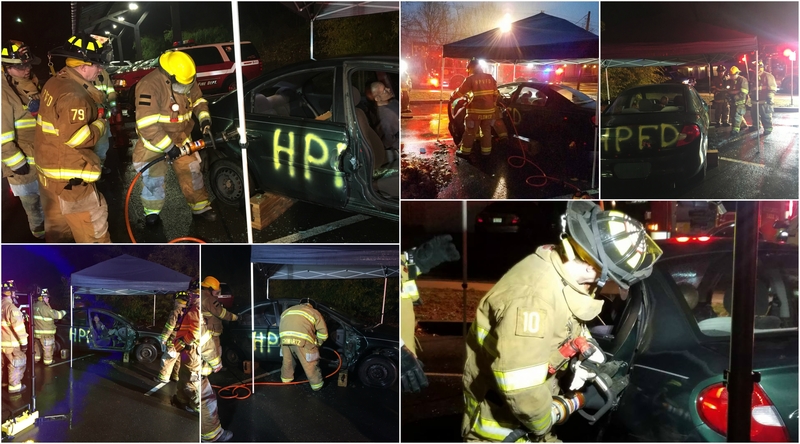 On a rainy March 28, 2017 members of the Highland Park Volunteer Fire Department gathered for their monthly drill. 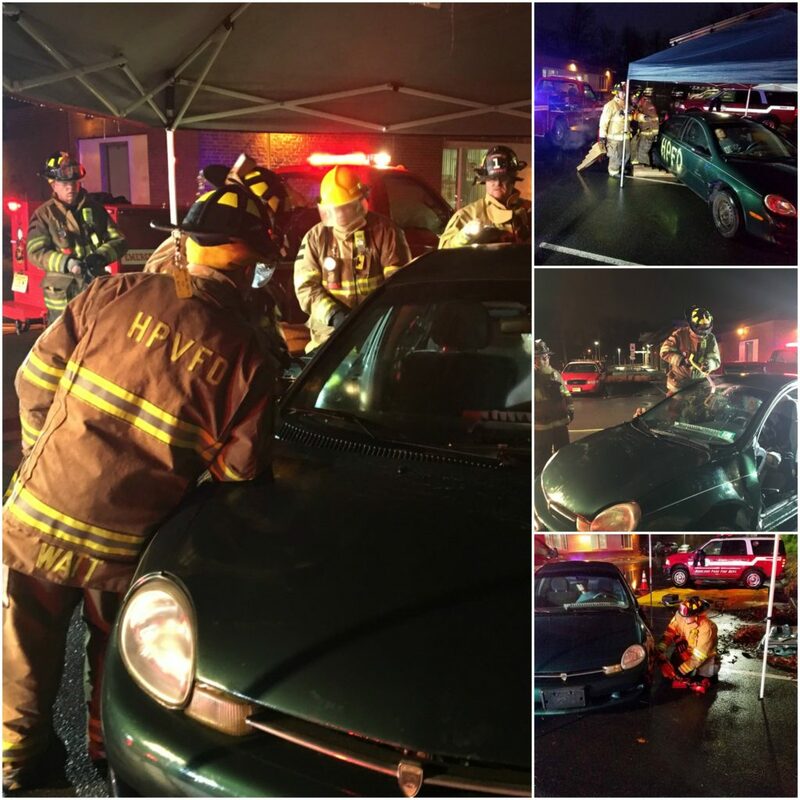 This months topic was vehicle extrication. Ex-Chief Doug Watt instructed the members in various techniques as well as safety concerns while responding to motor vehicle accidents. 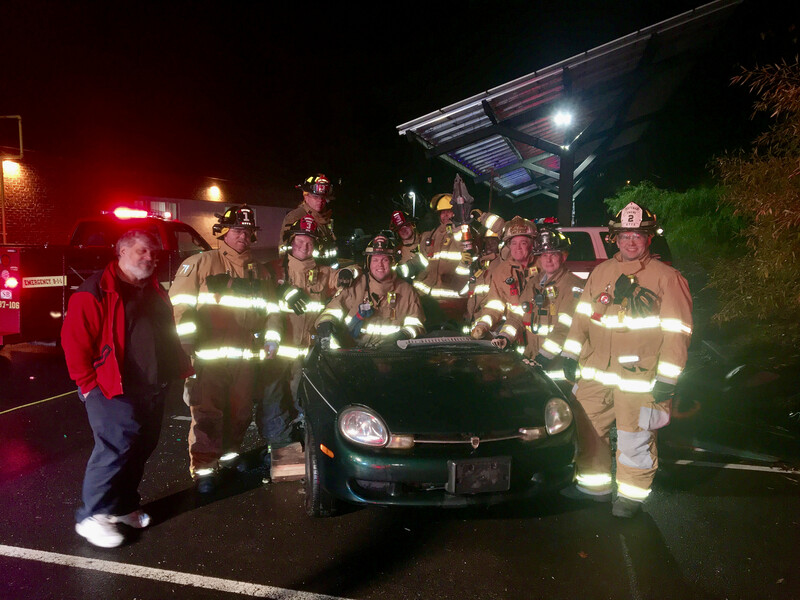 Crews practiced vehicle stabilization with cribbing and struts, creating purchase points, and the use of hydraulic combi tool to remove the doors and cut the pillars. The use of a reciprocating saw was also demonstrated to cut the roof pillars and fold the roof back. It was a great night of training for all. Special thanks to Metuchen Transmission for donating the vehicle and to George Logan’s Towing for transporting the vehicle! 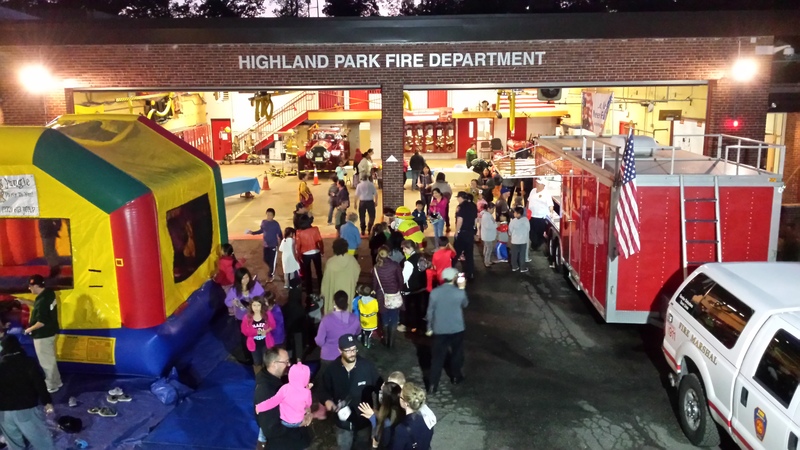 During the 2016 Fire Prevention Week activities the Highland Park Fire Department was very busy. Firefighters spent two full days visiting our schools and day care centers teaching our youth about fire safety. They covered all aspects of the subject from who to call in an emergency to mapping out and practicing home fire drills and finally stressing this years theme of Fire Prevention Week Don’t Wait, Check the Date. This years theme was to inform you that smoke detectors do expire and that their life expectancy is no more then ten years. 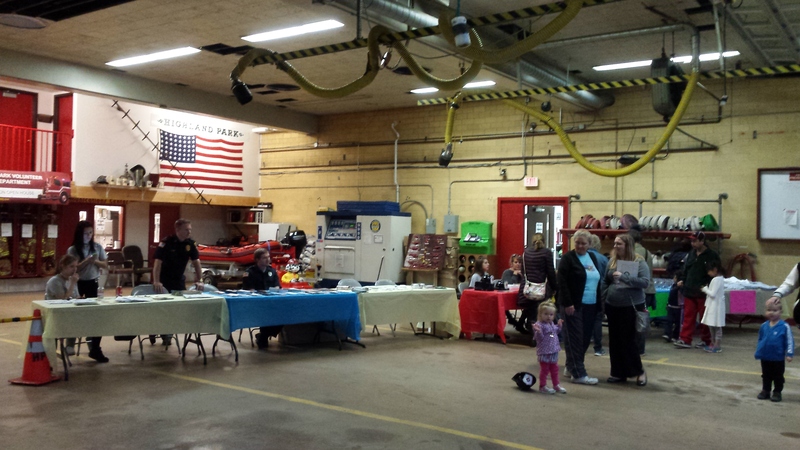 The week built up to our open house in which the public was invited in to see our apparatus and equipment. 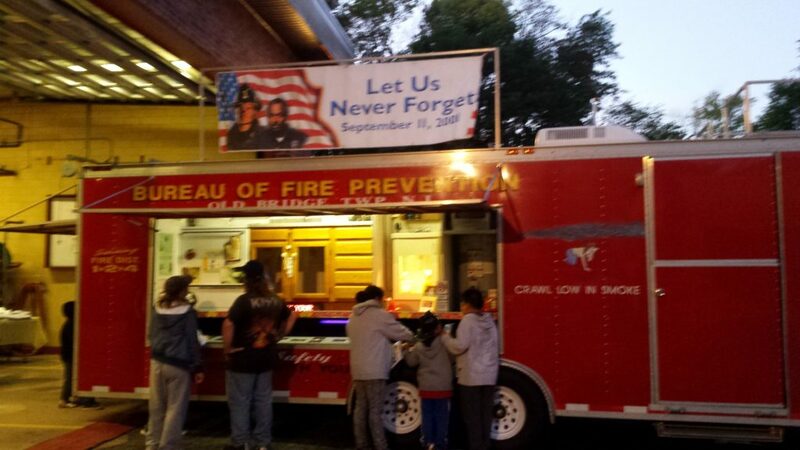 The Old Bridge Fire Prevention Bureau brought their Fire Safety Trailer which is set up to teach the various aspects of home fire safety. 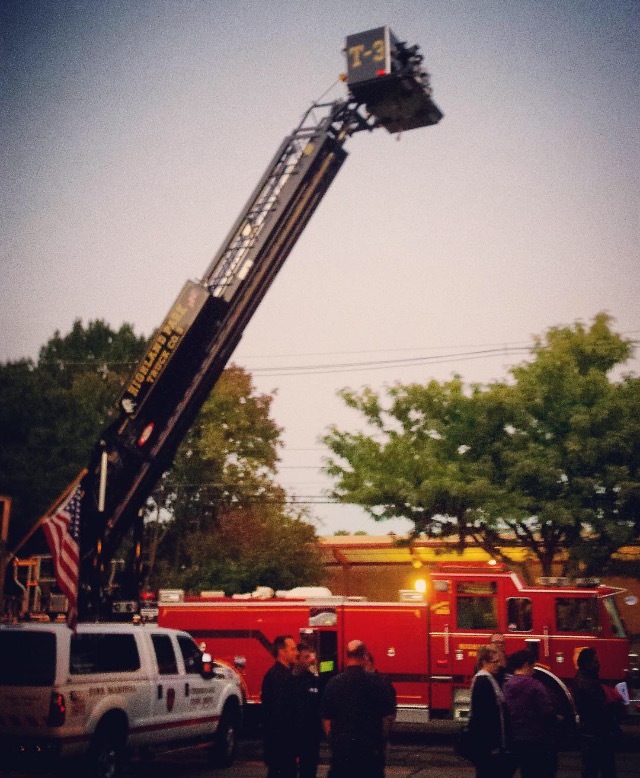 Firefighters performed a brief demonstration of how our Ladder Truck can be used to perform roof rescues. In this situation to lighten the situation Sparky the Fire Dog was rescued from the roof of fire headquarters. 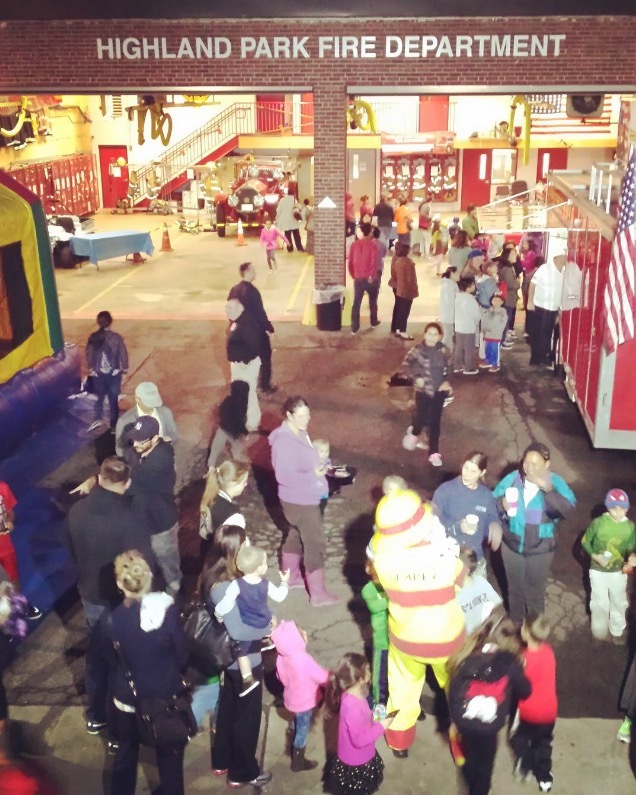 A special thanks to all of our firefighters and their families, The Highland Park Police Department, the Middlesex County Fire Marshal’s Office, and Old Bridge Fire Prevention Bureau for helping to make this week a success! !